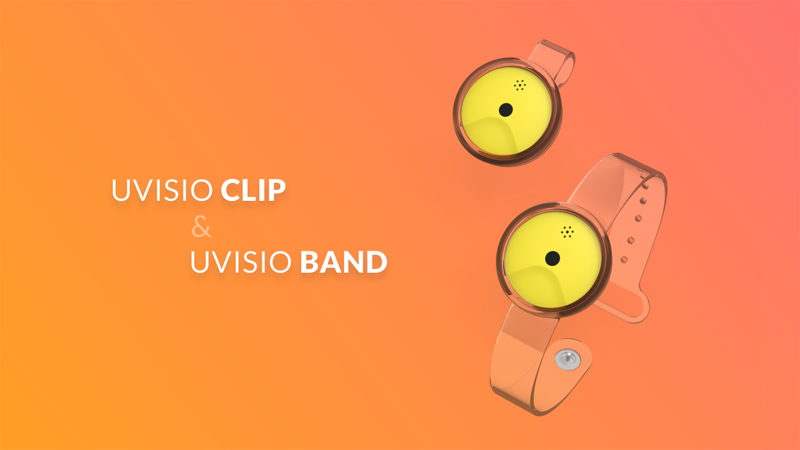 UVisio: a digital assistant that is able to analyze skin and give personal sun protection advices. to keep your skin healthy. What could be better than that warm summer feeling of the sun hitting your body? Though, being negligent about the sun intake can have serious consequences. According to skincancer.org, every fifth person on the planet might develop a form of skin cancer during their lifetime, especially children. 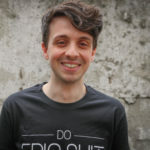 The digital health startup UVisio created a digital assistant for healthy sun consumption that includes a wearable device to measure sun intake with a skin analysis tool which can be displayed in the app. The founder of UVisio experienced skin cancer herself. She learned that people can be careless when it comes to UV intake. The awareness about sun damage is growing, however, many individual factors play a crucial role in protecting the skin at the highest level including: individual skin types, sun intensity, and proper application. 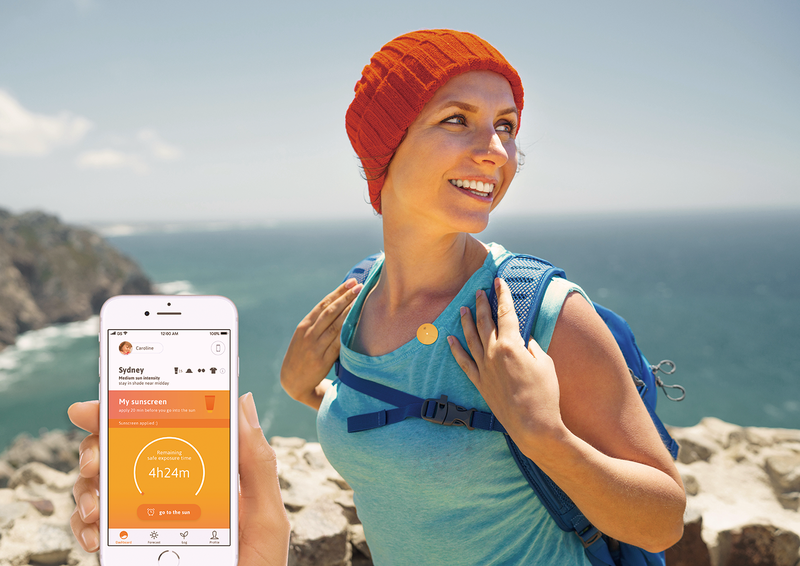 The wearable device is connected to the app which monitors sun exposure and analyses users’ skin. It further provides them with personal sun protection advice. The app can identify skin type, plan a day with the sun forecast, as well as obtain information about the sunscreen you are using. We all need the sunlight to stay healthy but at times it has to be used with caution. UVisio B.V. was incorporated in the Netherlands in February 2017, and is headquartered at HighTech Campus in Eindhoven.